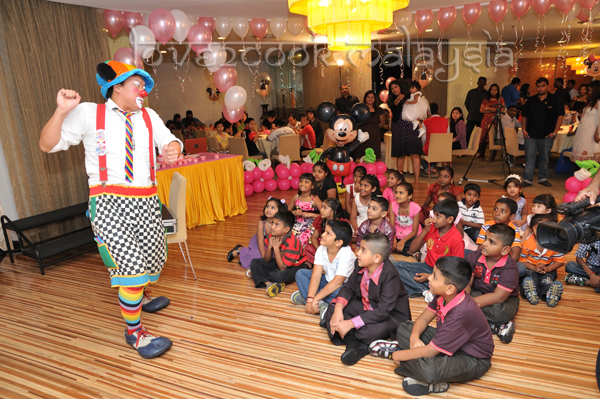 Back again to share some pics from my daughter's birthday party! 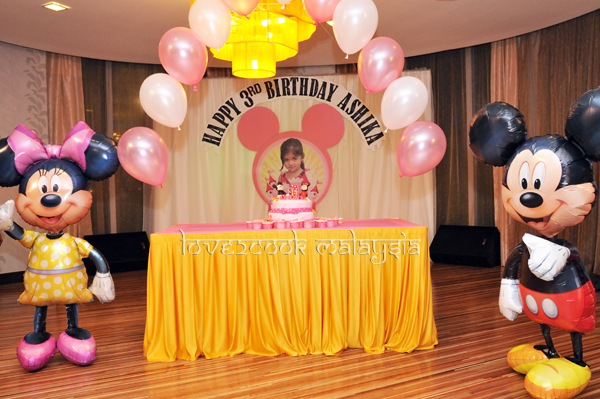 We hosted a dinner party in conjunction with Ashika's 3rd Birthday at the Royal Gourmet, Premiere Hotel, Klang last Saturday, 26 November. 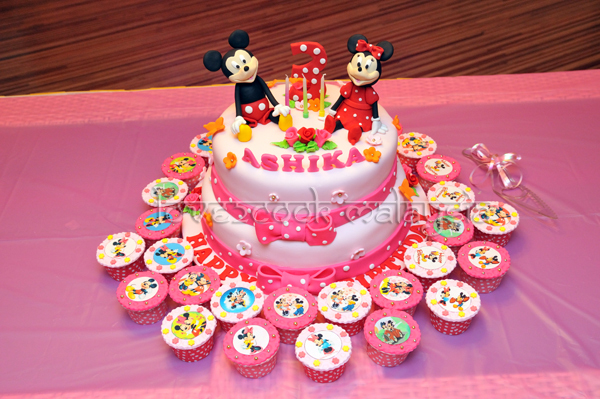 Not forgetting, the cake is also a specially ordered 3D Mickey and Minnie! 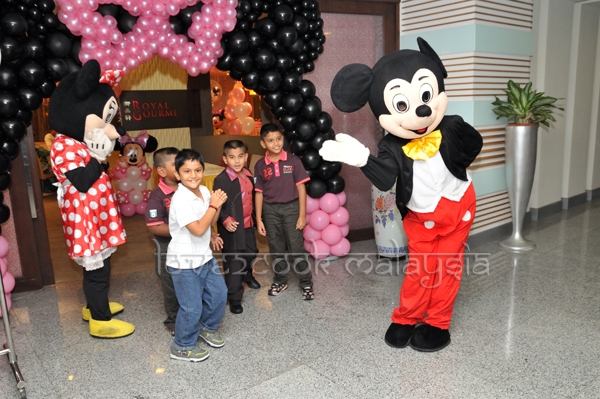 Ashika making her grand entrance with Mickey and Minnie! 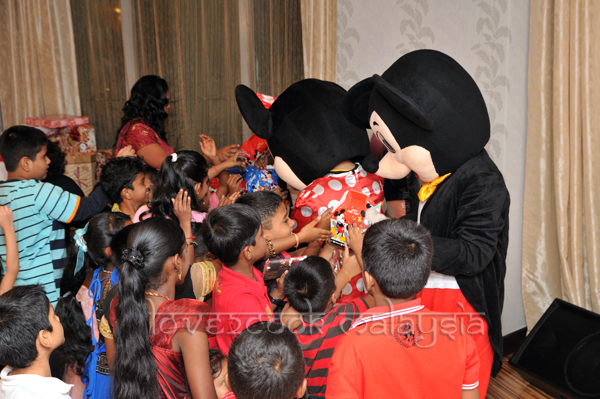 Kids receiving party packs from Mickey and Minnie! waaaahh... ashika looks gorgeous! 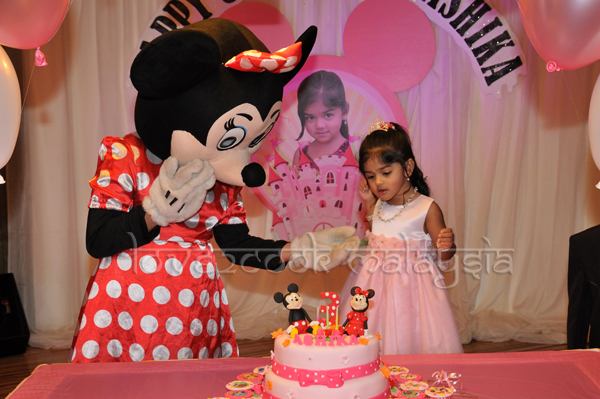 happy belated birthday dear ashika..
ur daughter looks so cute..cute princess...Belated Bday wishes to her.. 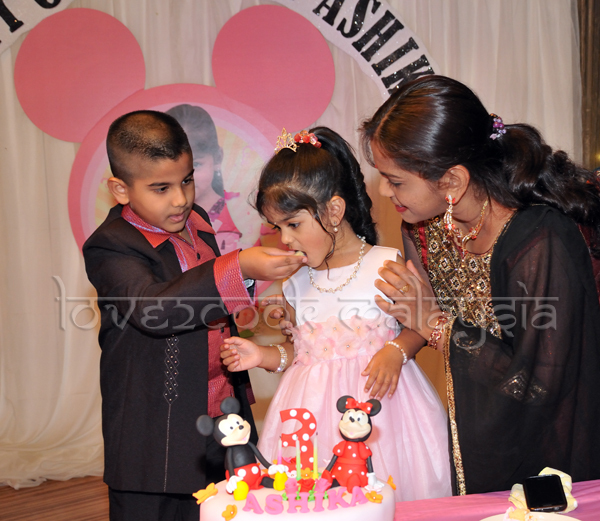 Happy Birthday to Ashika.. she looks so sweet.. and rishie looks so handsome with that suit.. hehehe..
ohhhooo ashika is sooooo sweet!! Hi Love! 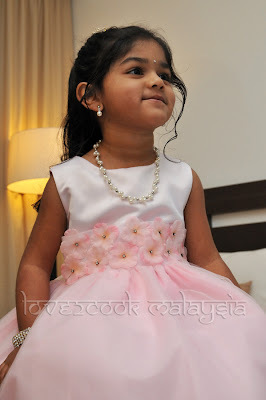 so sweet Ashika! Happy belated birthday to her! 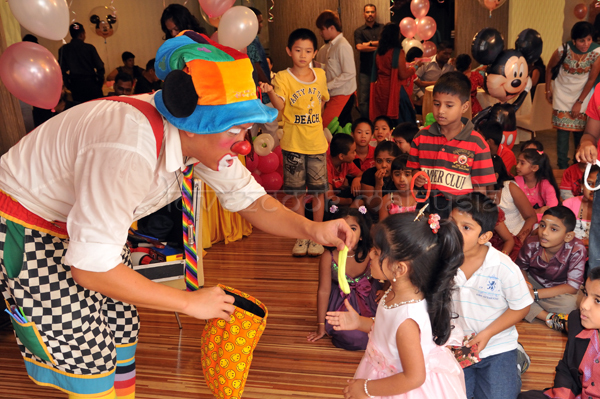 What a fabulous party!! Both mom and daughter looked equally gorgeous, and Rishie's turning into a handsome young man! 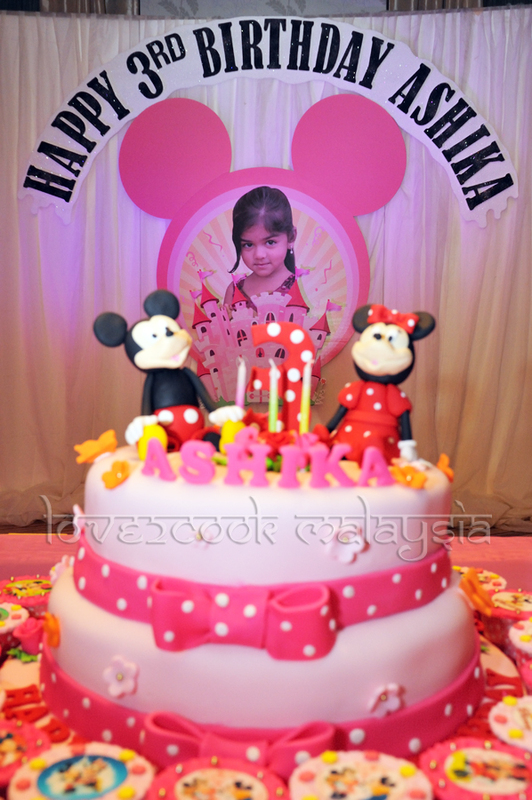 hepi belated besday to dear ashika..cute sgt!! 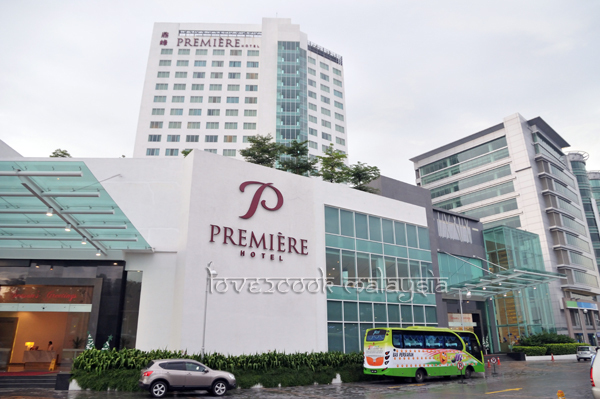 eh is that u love kt lam foto tuh?? 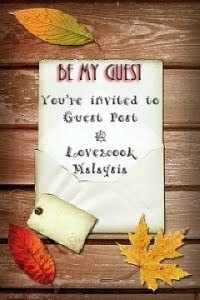 wooww pestaim dpt tgk wajah love..tomeii sgt! 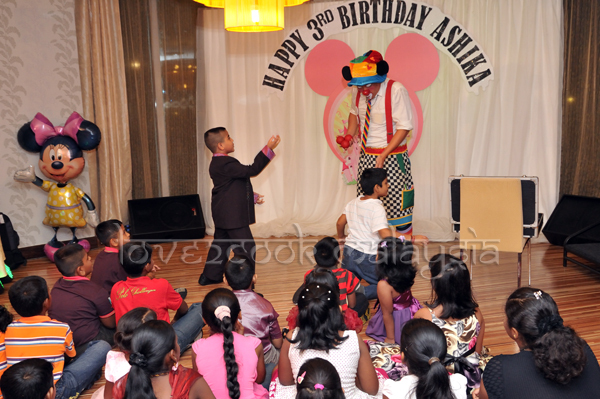 hehe..
Woooowww Love, what a great celebration, great moments to Ashika sweety! 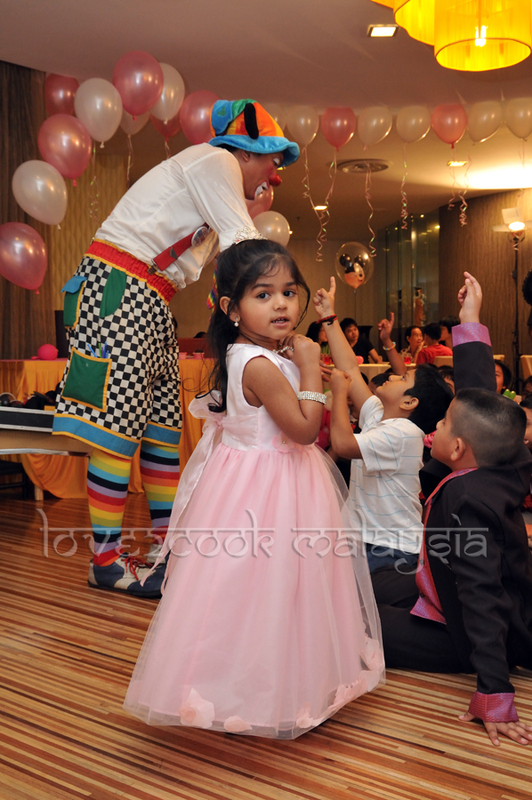 She looks soo cute with a lovely dress, how i wish to be there too...hehehe. 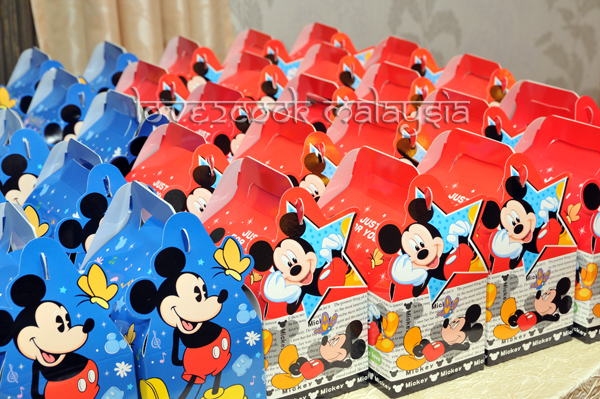 Wonderful cakes, gifts and guests also... May she be blessed always. Happy Belated birthday to Ashika. 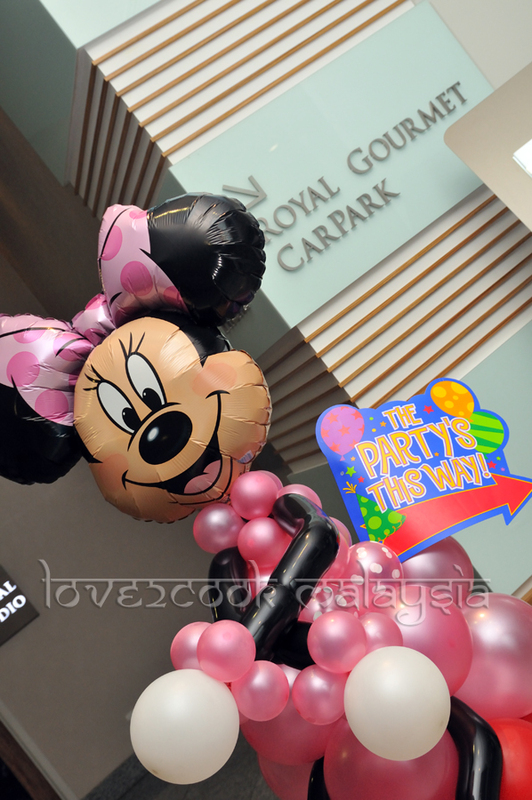 What a grand celebration....! 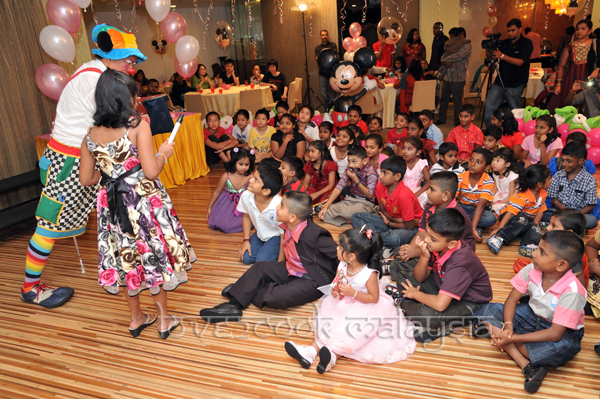 Ashika's dress is so lovely, so is yours! 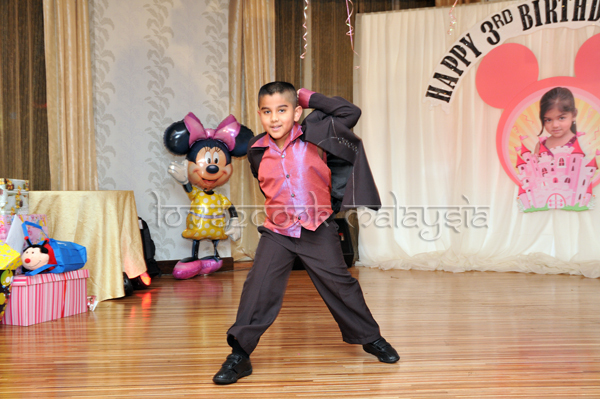 happy birthday sweetie...may god bless you with health and happiness! Beautiful pictures and daughter looks so cute. Omg, cant believe u r a mom of two,looks like a college going gal,seems Ashika had a wonderful celebrations with friends and family,she looks like an angel..hugs to the cutie pie. 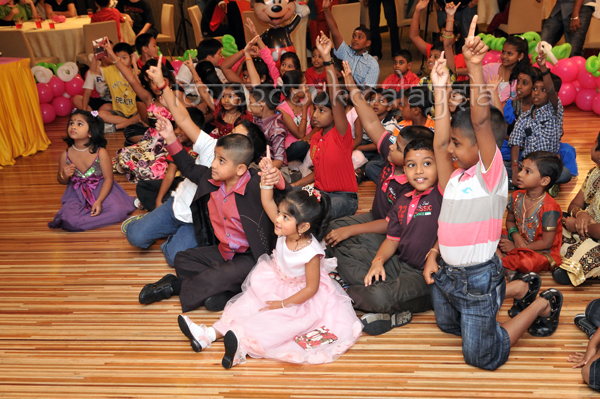 Birthday wishes to the little princess.Kids are all having lots of fun. AshikA IS GORGEOUS. Looks like she had fun with friends and family. May God Bless her. 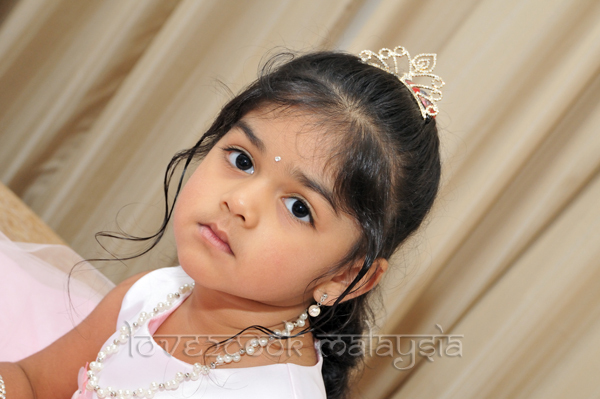 Your daughter is soo cute.. My belated birthday wishes to her!! owhhh ashika is so very cute...muah muah muahhh all over u! 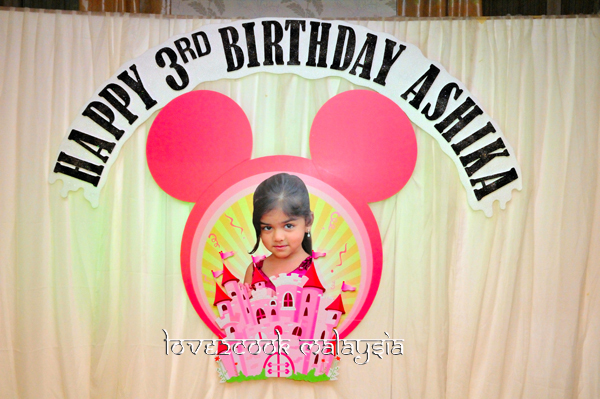 Happy 3rd birthday ashika dear! 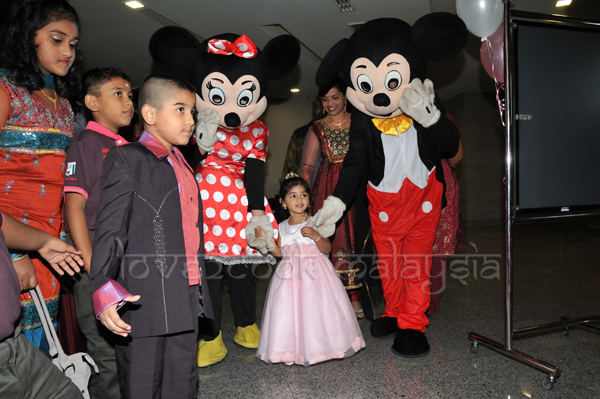 precious pictures ..love ashikas dress! beautiful...!happy belated birthday to her! 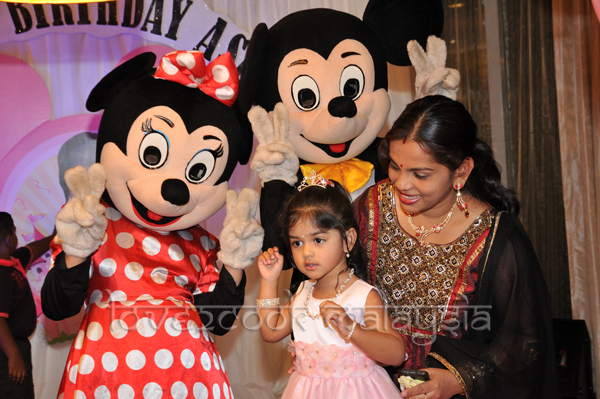 Hi dear, lovely celebration..Ashika looking relly cute and Mommy looks great too! Where's Papa? Camera shy ahh?? She is looking very cute.How are you? 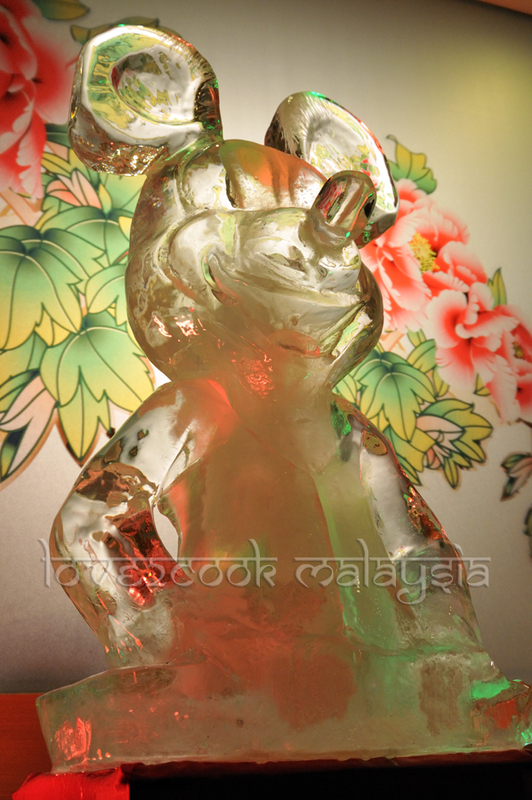 I miss you dear.I am blessed with a girl baby -Nitisha .Little busy but will be back soon. 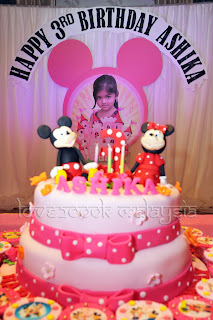 hepi belated besday ashika dear...mmuuaaahhh!!! 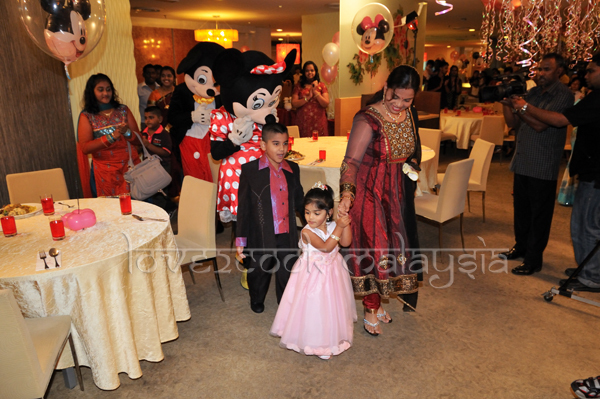 p/s finally....mummy's here... :) looked gorgeous!! Happy birthday to Ashika. 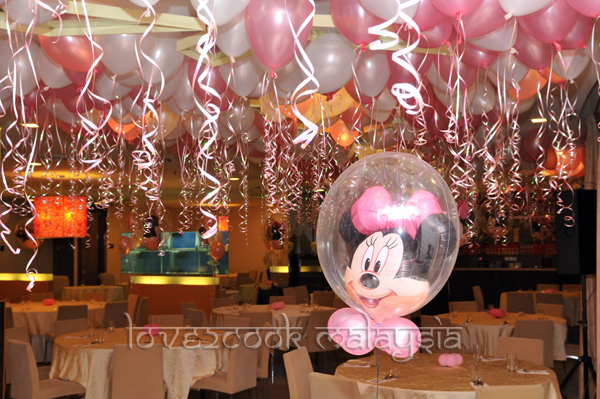 Lovely celebrations. I love all the pictures but have a weak spot for the one where both Rishie and you are with her. Longue vie à Ashika. Très jolie petite fille. Cute ashika! 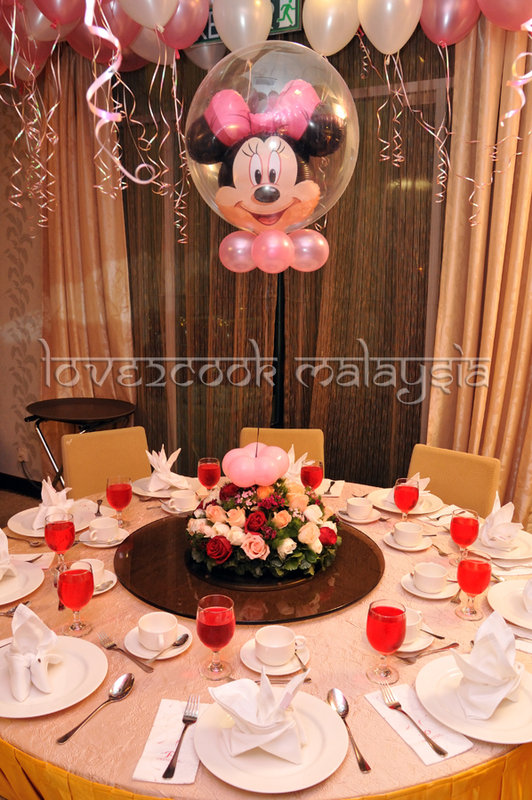 Like a princess :) i love to read ur cook's blog..interesting !